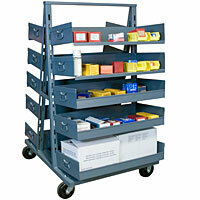 Heavy duty storage and transport products for warehouses, factories and storage rooms. 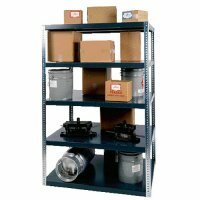 Industrial Storage Depot specializes in high grade, heavy duty storage products helping you to avoid breakage and industrial accidents. 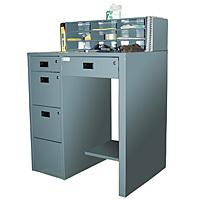 Keep your commercial equipment and products safe with some of the best quality storage systems available. We are a favorite shopping place for the military, warehouses, auto repair, body shops, workshops, supply houses and storage facilities. 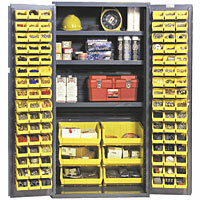 Industrial Storage Depot specializes in high quality industrial product and tool storage systems. 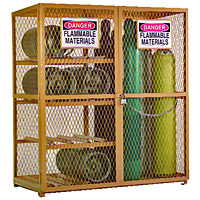 We sell high quality, heavy duty materials designed to meet today's commercial needs. 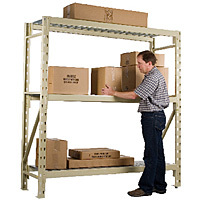 We have some of the fastest shipping times and lowest freight costs in the industrial storage industry. 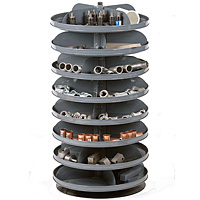 Our products are shipped using a large variety of national carriers. 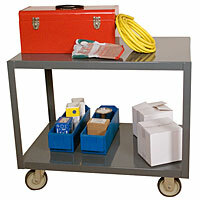 We get discounted shipping rates and we pass those savings on to you. 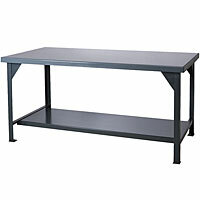 We accept Visa, MasterCard, American Express, and Discover through our secure checkout. We also accept Military orders and offer non third-party processing options.